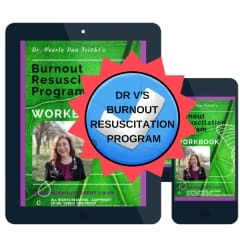 Entire 6 Modules & Bonus content of the famous Burnout Resuscitation Program, to get you from exhausted to excited again! When you are suffering from complete burnout as a reaction to prolonged or chronic stress, characterised by exhaustion, cynicism, and feelings of inadequacy and incompetence - you may feel the need for Complete Resuscitation. 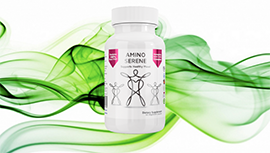 Discover unlimited growth and never again make the mistake of wrong choices.